As the world embraces Cloud HR which promises to genuinely transform HR service delivery and finally deliver on the promise of HR for decades, the pinnacle for many HR, Finance and Payroll professionals has now become a global payroll solution. 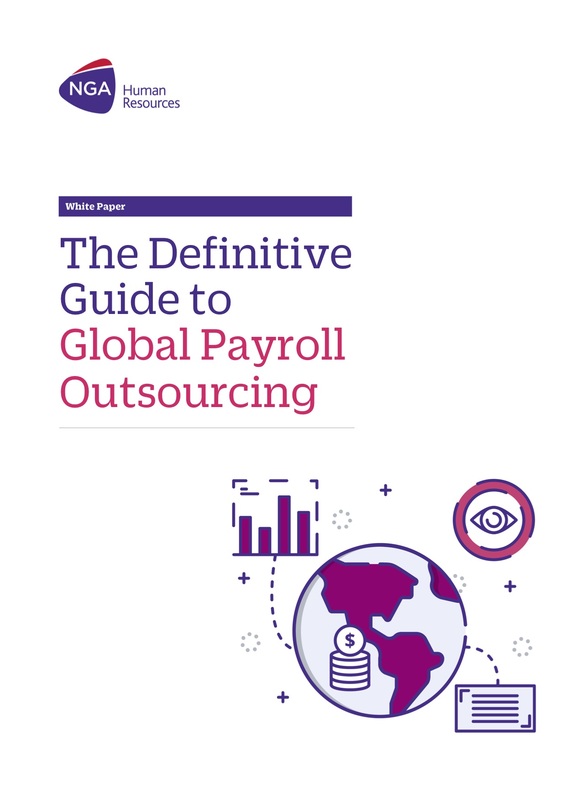 But how do you set up a business case for global payroll outsourcing? This white paper highlights the main ingredients of globally managed payroll services, and guides you through the most important steps to build your business case. HR Transfer allows you to copy data from your Production system to any other system to ensure you’re testing on accurate information. Since production data is sensitive, the HR Transfer comes with scrambling routines to hide or anonymize information being transferred to a non-production system.